Jay is a disabled priest. He used to be a street kid until he fled into the army. In Iraq, he drove over a land mine. He should have died. Now, he’s serving in a different kind of war. Kevin is an embittered cop, Jay’s younger brother. An atheist, Kevin can’t accept what Jay’s become, but they’re stuck together. And if they’re going to accomplish anything at all in the roughest parts of the inner city, they’re going to have to get along somehow. 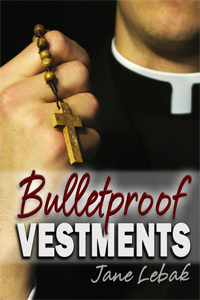 A priest with a past meets an old friend with a vendetta…and a loaded gun. 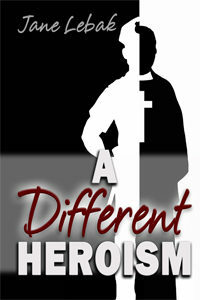 A jaded cop struggles to save three homeless children. 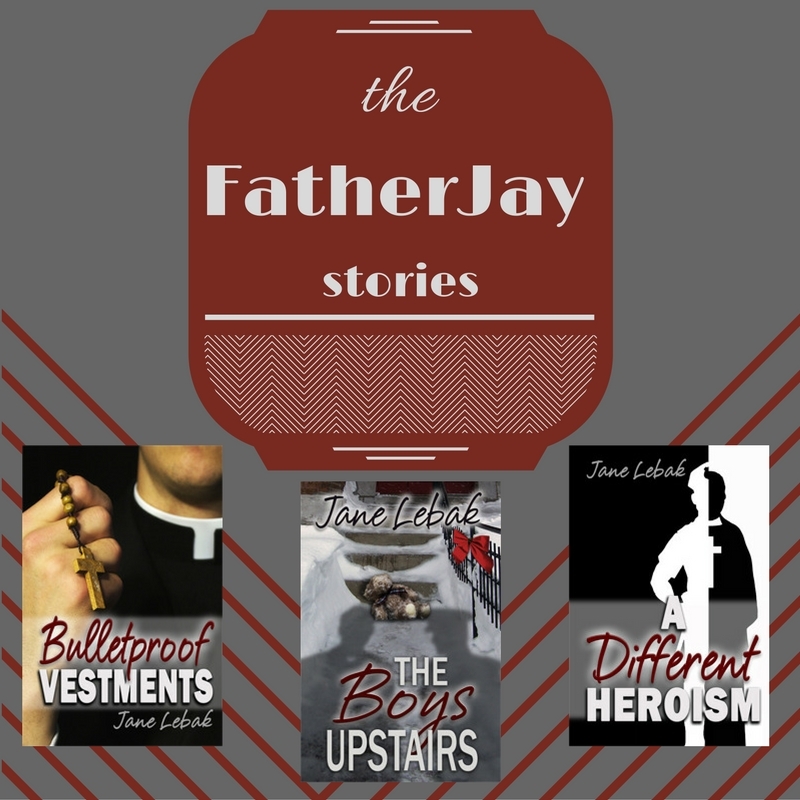 But only two nights before Christmas, with temperatures below zero and falling, he knows the only one who can help him is his estranged brother, a crippled priest. Available in ebook, print and audio! Aaaaand… the Catholic Writers Guild awarded it their “Seal of Approval.” So you know it’s got to be good. 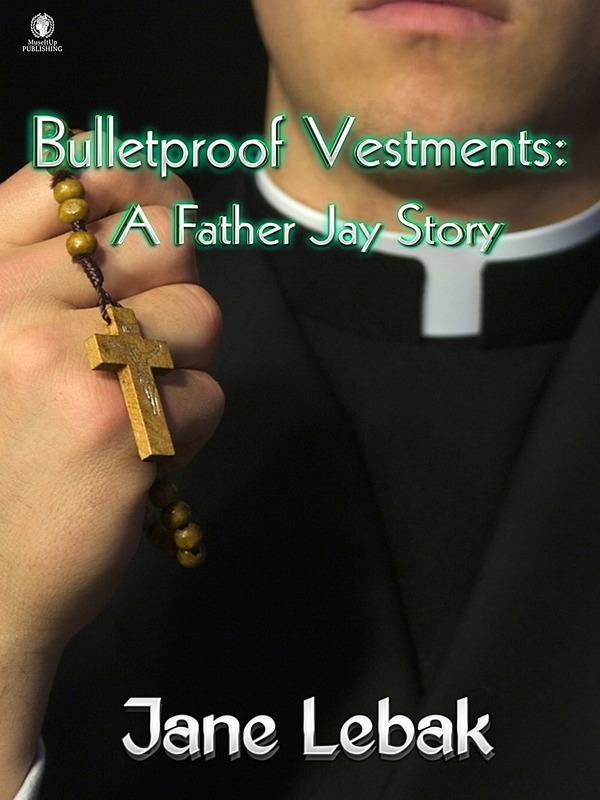 more than for Jay to leave the priesthood, but when Jay needs respite, Kevin offers his home. 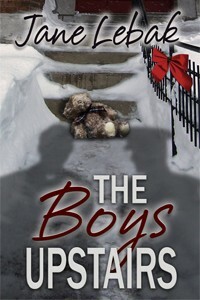 That is, until their worst nightmare turns up on Jay’s doorstep: the orphaned son of a murdered cop, who at age twelve intends to wade into the teeth of a gang war.